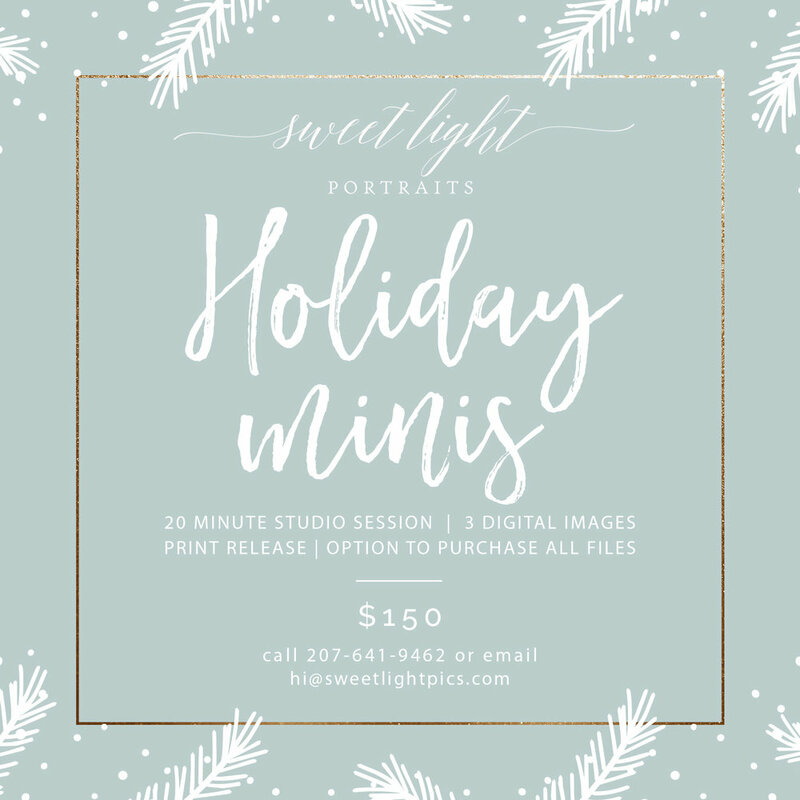 I’m excited to announce Sweet Light’s first Christmas mini sessions in the Kittery, Maine studio on November 9th & 10th. 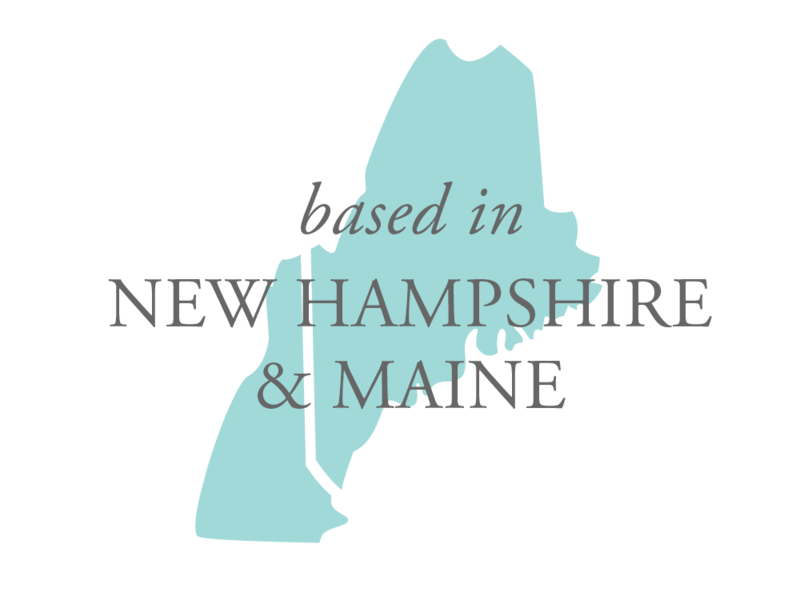 Call 207-641-9462 or email me at hi@sweetlightpics.com to book your session. These sessions are best for children ages 6 months to 7 years old and there is a limit of 3 children per family. Wear your best holiday attire or arrive in your most comfy Christmas PJ’s. Can’t wait to see you!